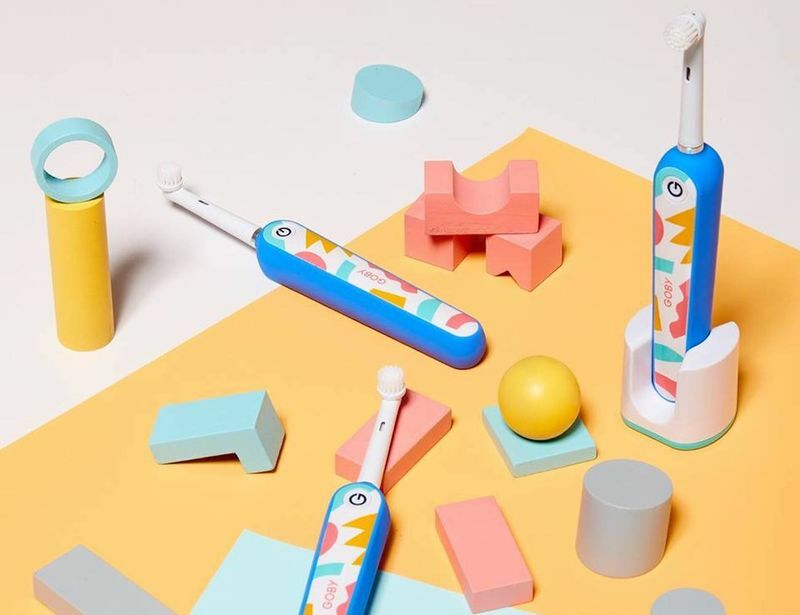 Oral hygiene products are usually more clinical than artistic, so the Goby x Will Bryant Brush Kit aims to change this with a design that is distinctly stylish for consumers to appreciate. 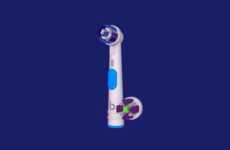 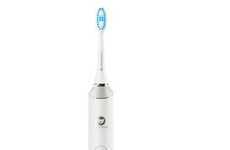 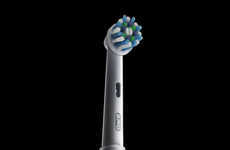 The electric toothbrush is emblazoned with artwork on the front done by the namesake artist Will Bryant that is vibrant and geometric to convey a certain sense of playfulness. 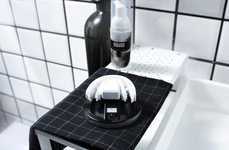 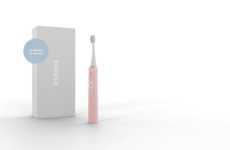 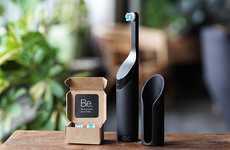 The long-lasting battery within the electric toothbrush aims to provide extended brushing times to let users limit the amount of time they need to have it plugged in when at home or during travel. 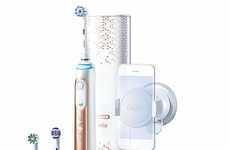 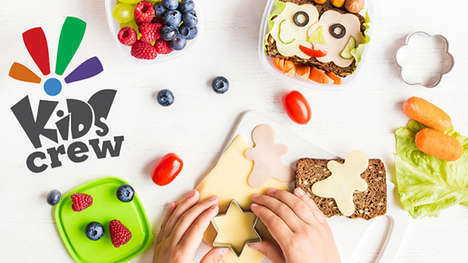 The Goby x Will Bryant Brush Kit is inexpensively priced and comes with everything needed to get started including the toothbrush itself, a brush head, stand, brush cover and charger.